We are engaged manufacturing exporting and supplying wide range fine packaging material such as packaging rolls, cosmetic products pouches rolls lovely products lovely color kesha stretch films multilayer films laminated pouches shrink leeve labels laminated packaging rolls etc. 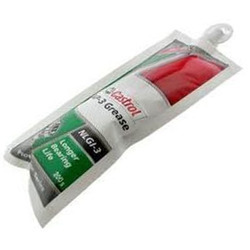 These include laminated pouches rolls PVC shrink labels BOPP self adhesive tape roll and multilayer film. 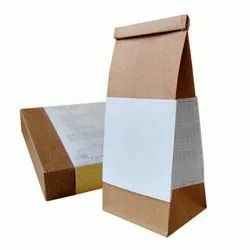 Our range of packaging material is available in different colors shapes and sizes to meet the specific and varied demands of the customers.our range fine packaging material includes following Karnav Resources Laminated Pouches Rolls Bopp Resealable Bags Stretch Film Shrink Sleeve Labels Self Adhesive Bopp Tape Multilayer Film. 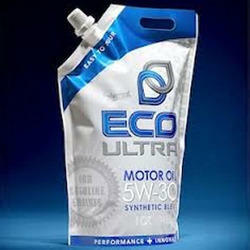 Manufacturer & Exporter of Laminated Pouches & Laminated Packaging Pouches. 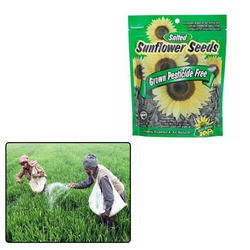 Our product range also comprises of Customized Pouches and Agricultural Pouches. 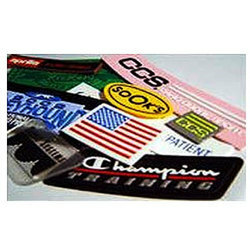 Manufacturer & Exporter of Shrink Sleeve Labels & Packaging Shrink Sleeve Labels. 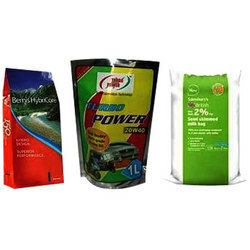 Our product range also comprises of Laminated Pouches, Customized Pouches and Agricultural Pouches. 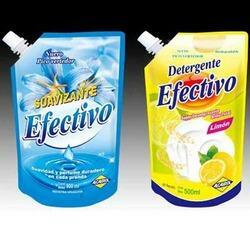 Manufacturer & Exporter of Liquid Packaging Pouches. Our product range also comprises of Laminated Pouches, Customized Pouches and Agricultural Pouches. 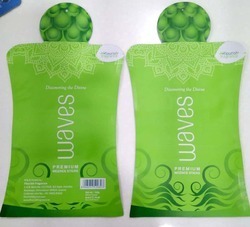 Our product range includes a wide range of Customized Pouches such as Shampoo Packaging Pouches, Holographic Pouches, Gusseted Pouches, Stand Up Zipper Pouches, Detergent Packaging Pouches and Three Side Seal Pouches. Our range of products include Bakery Pouch Packaging such as Snack Food Pouches and Biscuit Packaging Pouches. 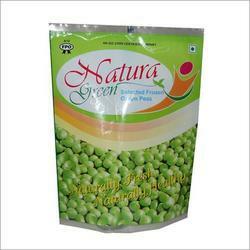 Manufacturer & Exporter of Agricultural Pouches & Seed Pouches. 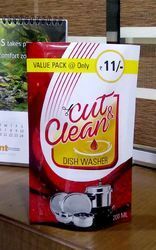 Our product range also comprises of Laminated Pouches, Customized Pouches. 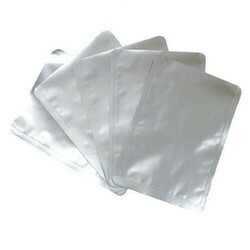 Manufacturer & Exporter of Grease Packaging Pouches. Our product range also comprises of Laminated Pouches, Customized Pouches and Agricultural Pouches. 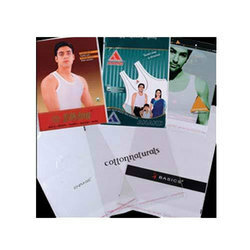 We are a leading Manufacturer of shape pouch and packaging pouch from Ahmedabad, India. Manufacturer & Exporter of Bulk Pouch Packaging. Our product range also comprises of Laminated Pouches, Customized Pouches and Agricultural Pouches. 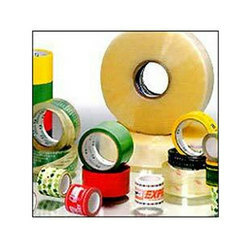 Manufacturer & Exporter of Laminated Rolls. Our product range also comprises of Laminated Pouches, Customized Pouches and Agricultural Pouches. 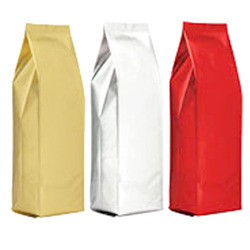 Our product range includes a wide range of bopp bags. 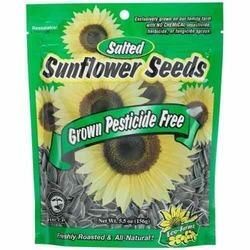 We are a leading Manufacturer of agrochemical pouches for agricultural use from Ahmedabad, India. 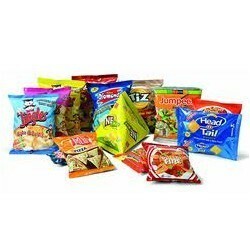 Offering you a complete choice of products which include food packaging pouches for food industry. 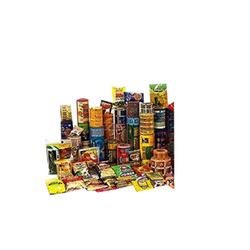 Prominent & Leading Manufacturer from Ahmedabad, we offer food grade bag, food storage bags and food packaging materials. 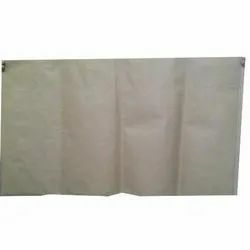 Prominent & Leading Manufacturer from Ahmedabad, we offer food vacuum bag and gusseted bags. Providing you the best range of gusseted pouches, three side seal pouches, center seal pouches, vacuum pouch and candy packaging film with effective & timely delivery. 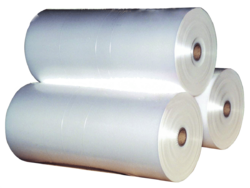 Prominent & Leading Manufacturer from Ahmedabad, we offer packaging sleeves, food wrappers and confectionery wrappers.